I’m over the moon excited to announce, I’VE SOLD MY BOOK!!!! SOUTH OF SUNSHINE, a YA contemporary romance (LGBT) has found a home with Wendy McClure with Albert Whitman and Company. 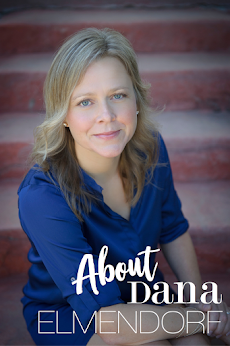 My agent, Lauren MacLeod, is absolutely amazing. (Thank you so much, Lauren! ♥♥♥) I’m so grateful she believed in my book and did not give up on it. And now an editor and publisher believes in my story, and it’s the best feeling in the world. 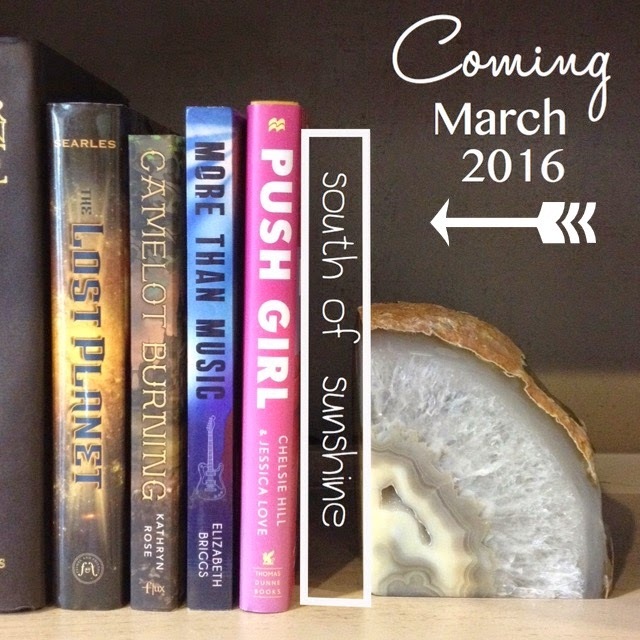 And come March 2016, I'll finally get to join my girlies on the bookshelf.